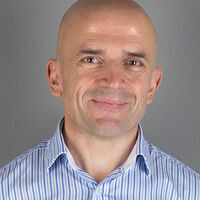 We are pleased to announce the appointment of Joe Gardias as Head of the Rail and Utilities Division at Plowman Craven. With extensive national and international experience on major projects such as Waterloo International Station, Gautrain and the Dubai Metro, Joe has designed, developed and managed some of the most significant projects worldwide. 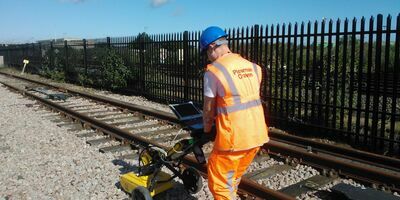 The continual improvement and upgrade to the UK’s rail infrastructure remains a key focus for Plowman Craven. A particular highlight is our involvement in improving the UK overground and London Underground rail networks. Our specialist Utilities Mapping team, ElectroDetection, also sits within the Division and continues to provide a comprehensive range of utilities mapping solutions. 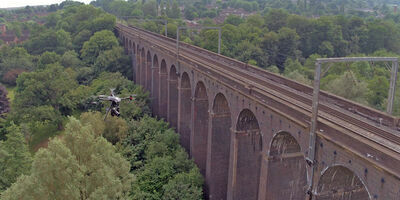 Our latest investment in technology enables us to undertake surveys to TSA Level 6 methodology. The team our focuses on delivering bespoke and innovative solutions to clients within these sectors and further underpins our commitment to these industries.